Today the world around us changes in a blink of an eye. We can visit the world by sitting at our place. Today the world is changing and is becoming a small place. In today’s world everything is online : business, restaurants, almost everything has become on-line. But the online that computer can’t do is to sign on our behalf. So what can be the solution. Government of India has come up with the solution of eSign ( electronic signature ) for the digital world. 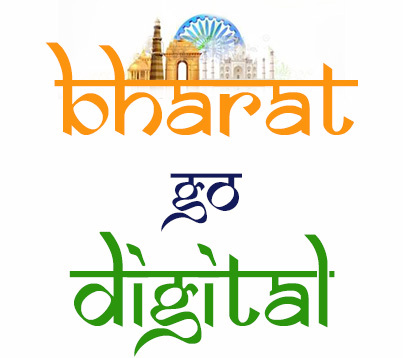 It is the initiative launched under the ambitious program of Indian Prime Minister Mr. Narendra Modi , Digital India . In the e-signature program, any citizen can sign their important documents through Aadhar Card in combination with Mobile or Biomatrix. Process of e-sign is very simple. 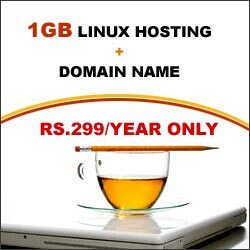 It is provided on the on-line sharing platform called as Digital Locker. Digital Signature will qualify for Legal Validity under the IT Act. Esign will further simplify the process for Digital Government for eGovernance Applications and e-Procurement Applications like MCA21, DGFT, DGS&D, RBI & Railway. Also in order to maintain the privacy of the applicant, Biomatrix and Digital Signatures will not be stored under this service.